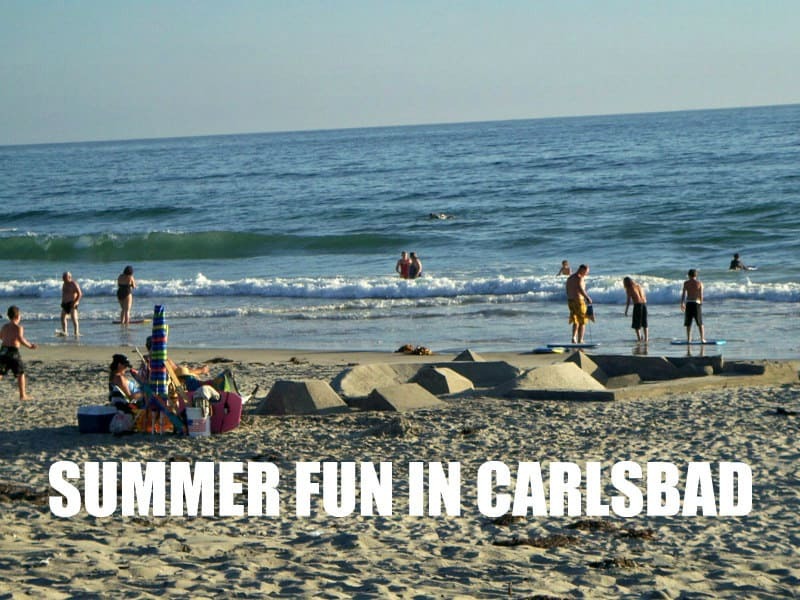 Tonight is the 2nd night in the FREE outdoor movie series in Carlsbad Village, Flicks at the Fountain, and another in the list of fun things to do in the summer in Carlsbad. The very popular Flicks at the Fountain started last Thursday and runs for 6 consecutive Thursdays in the Village in the parking by our well-known fountain (at the corner of Grand Avenue and State Street). Tonight’s show is Ferris Bueller’s Day Off – hard to believe this movie came out in 1986. I remember it from my younger days…do you? Seating will begin at 6 pm and the movie will begin around dusk (8 pm or so). Be sure to bring your chairs and blankets although our weather has been beautiful and not particularly chilly at night!! 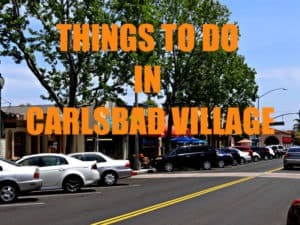 Be sure to bring along some food/snacks and drinks, or make life easy and grab something to go at one of the local eateries/shops in the Village.